Imperfections and beauty mistakes are a marvelous aspect of a woman's life, including those related to our beauty. They allow us to recognize and work through our inner conflicts, evolve and grow into the person we yearn to become. On the other hand, erring can sometimes be burdensome if we observe our life from a judgmental perspective, as most of us tend to strive for some form of perfection. And what about the fact that every era brings a new beauty trend, leaving you to feel as if you no longer belong because of a choice you made in the past. 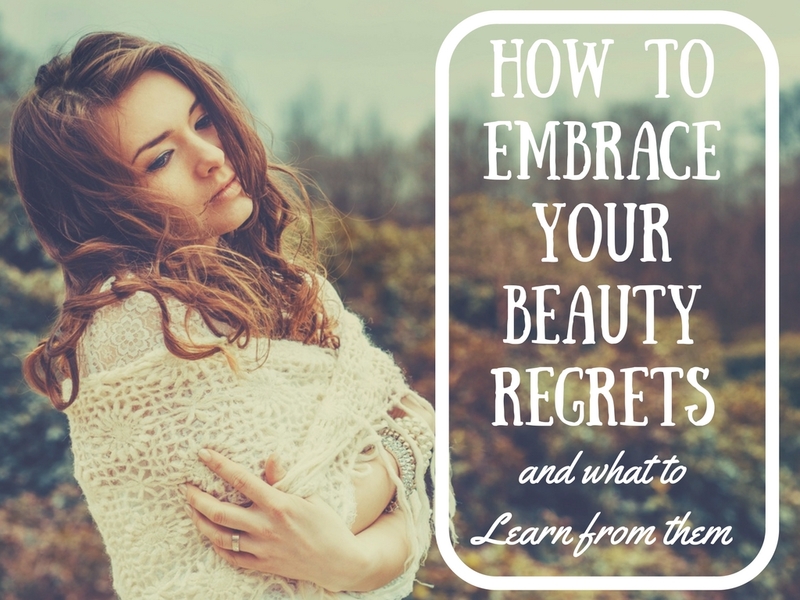 So how can you start to embrace your errors, find a way to heal some of your beauty mistakes and perceive them as invaluable life lessons that they are? 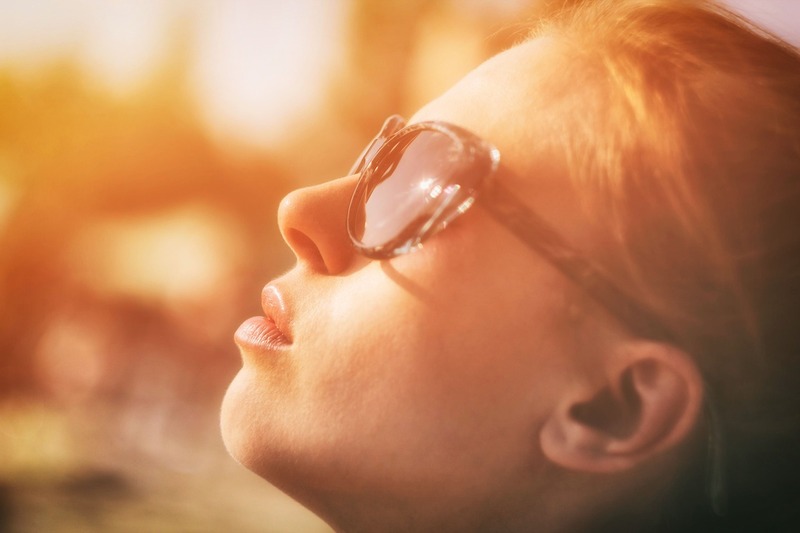 For ladies growing up in the sunny corners of the world, spending time in daylight and tanning seems to be almost a cultural thing, but without the added perks of using sunscreen. However, climate changes and growing awareness of dangers of too much sun exposure has led to a change of heart for many women. Depending on your skin sensitivity, it might take years or a single sleepy session on the beach to develop sun damage in the shape of dark spots, freckles, wrinkles, lines and coarse skin. Even if no procedure can help you remove these visible changes and turn back the clock, use them as a reminder that your skin needs constant love and care, including healthy, all-natural creams and sun protection to prevent further damage. While a simple misunderstanding at your hair salon can lead to a temporary disaster of a hairdo, that is perhaps the least troublesome consequence a woman can cope with when it comes to having a bad hair day. There are so many ways to make the most of those situations – experimenting with new hair styles such as braids and buns, jewelery, hair combs, makeup, etc. zed your mistake, you can start healing your hair, and change your beauty routine to nourish and cherish your natural look. Express gratitude for what you have by protecting your beauty, and enjoy your appearance in its most natural form! As dreamy as those lavish tattoos appear and as proud as you once might have been of your adorned body, it seems that many women regret their choice to ink. Moreover, tattoos still carry a social stigma for many people, while others are simply embracing their natural look again. These are some of the primary reasons women are increasingly resorting to laser tattoo removal, in order to avoid social issues or return to their natural, authentic appearance. Another popular form of self-adornment, piercing sends a powerful, rebellious message and serves as yet another form of self-expression. While earrings have a place as an accepted form of self-decoration, you might be struggling with visible marks of other facial piercings, but whether you choose to remove your body art or wear it proudly, remember that this single decision does not define you, and that your identity will not crumble as a result of your choice. Your own acceptance of yourself matters the most, especially in regard to your lifelong choices! 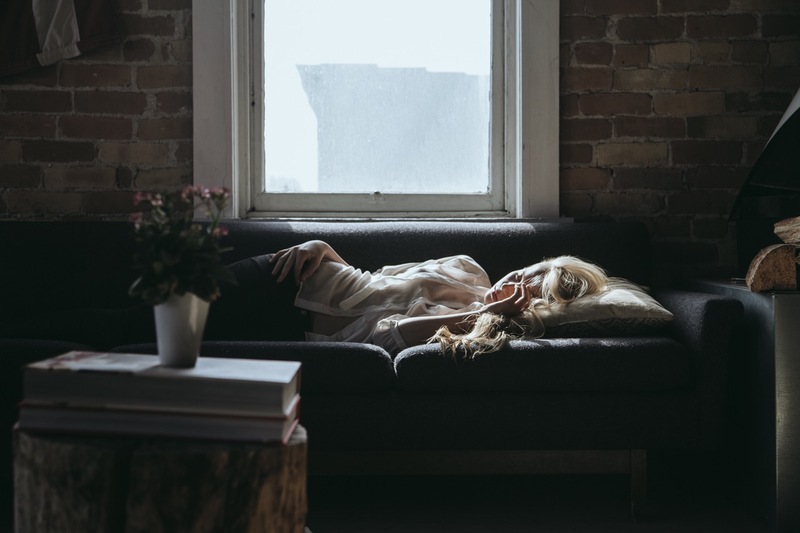 Although a single sleepless night might seem benign and harmless, if you’ve had a habit of pulling all-nighters for work or going out, your body has most likely suffered the consequences in various forms. The visible marks of too little rest include dark circles, puffy eye-bags, drained-looking skin, and even hair loss, not to mention the invisible and much more severe health issues. Coping with the lack of quality sleep will take time, a nourishing diet and a solid beauty routine that is above all else based on beauty sleep. For the time being, until you heal your body and replenish your energy, wear your attitude as well as your vibrant outfits, and make sure to get plenty of shuteye!